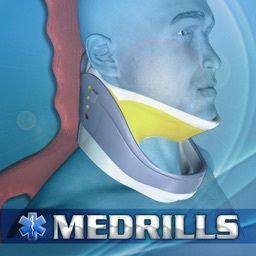 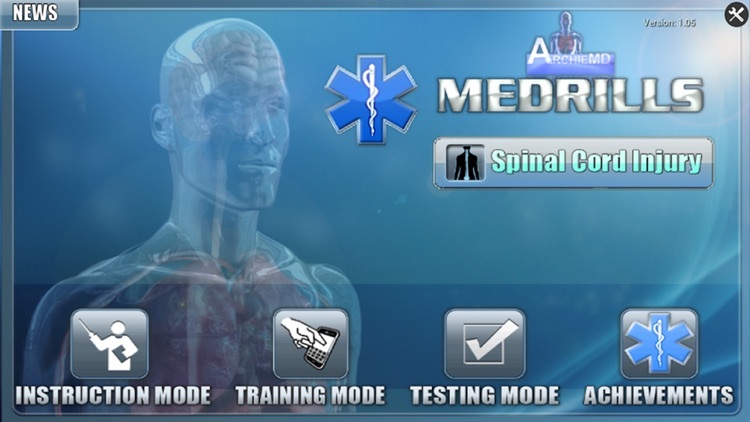 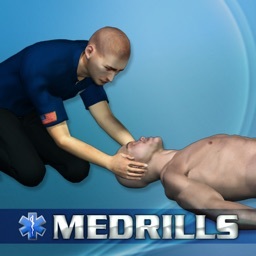 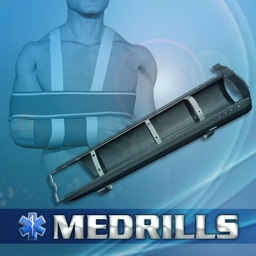 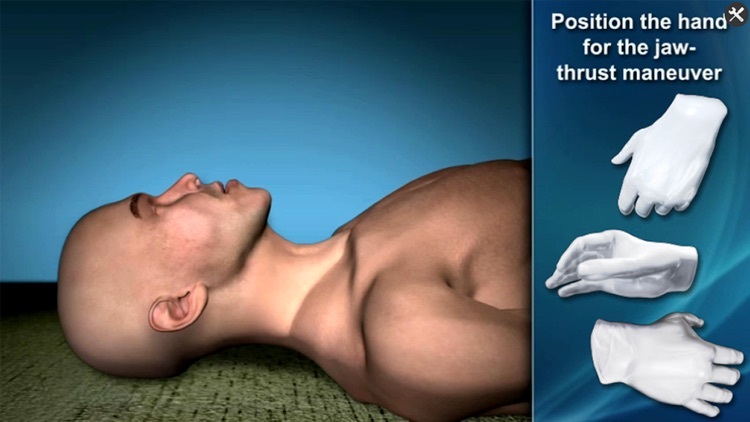 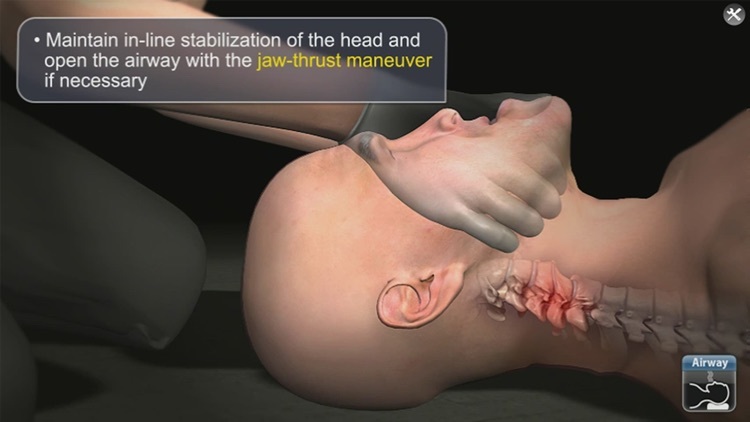 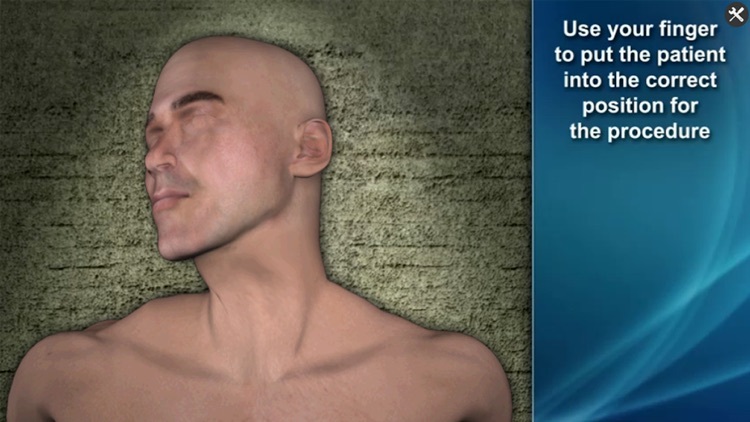 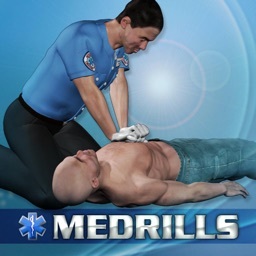 Medrills: Spinal Cord Injury by ArchieMD, Inc.
3. 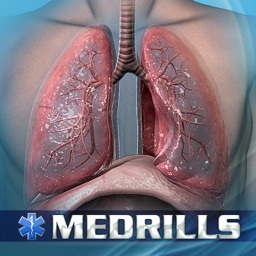 In app purchase of $1.99 for a testing section to evaluate the user’s knowledge and skill level of a particular task. 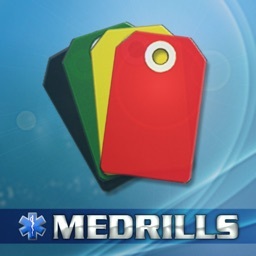 Score above 85% with no critical task failures to receive a certificate for nationally recognized 1.5 CEH basic credit hours certified by CECBEMS.